Be part of the World's largest dream experiment! 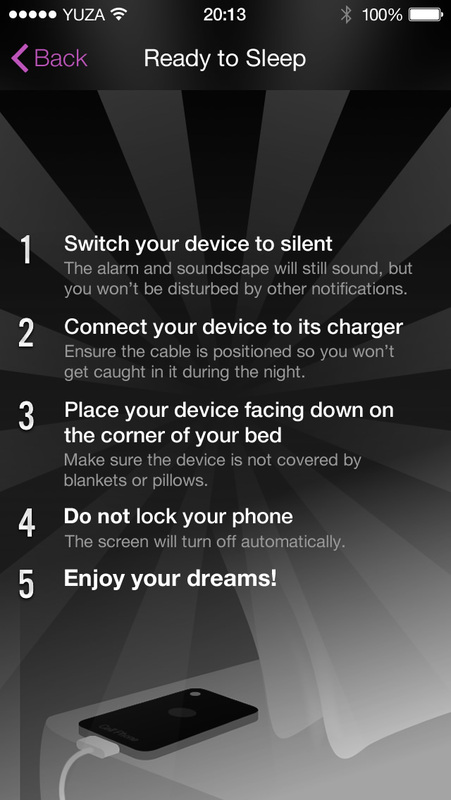 Dream:ON allows you to select what you want to dream about before you go to bed, monitors your movement during the night, then plays a themed soundscape at the optimum moment in your sleep cycle. 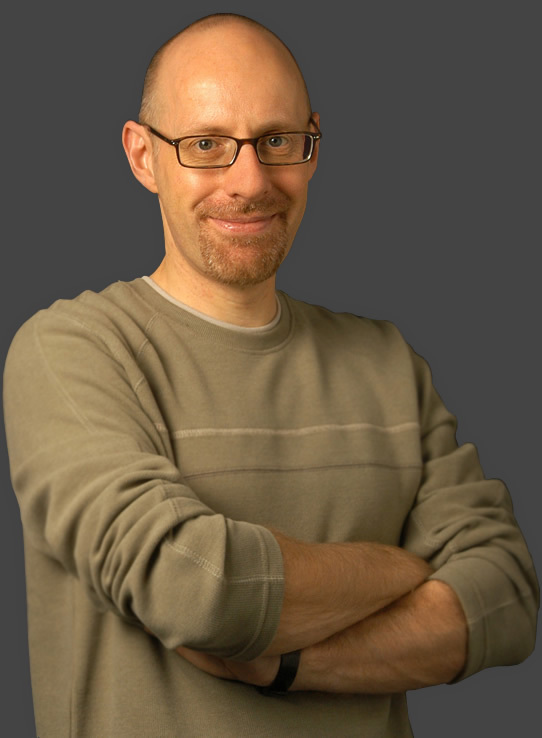 "We have created a new way of carrying out mass participation experiments. 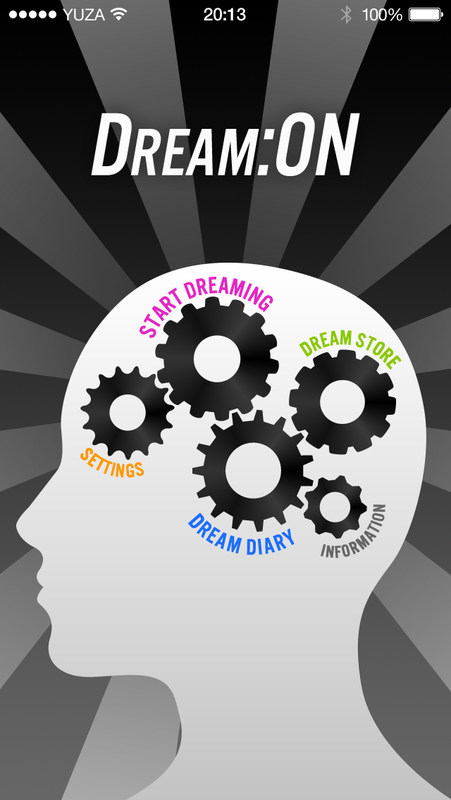 We still know relatively little about the science of dreaming and this app may provide a real breakthrough in changing how we dream, and record and track those dreams." 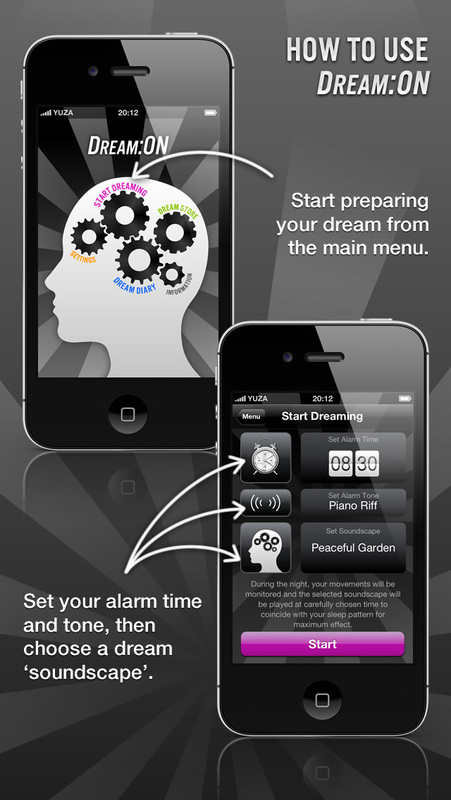 Dream:ON is available exclusively on iPhone and is FREE! There are over 40 themed soundscapes to choose from. Everything from a Peaceful Garden to a ride on the Space Shuttle! All soundscapes come with a 'lucid' version which allows you to become conscious of when you're dreaming, and thus more able to influence the direction. 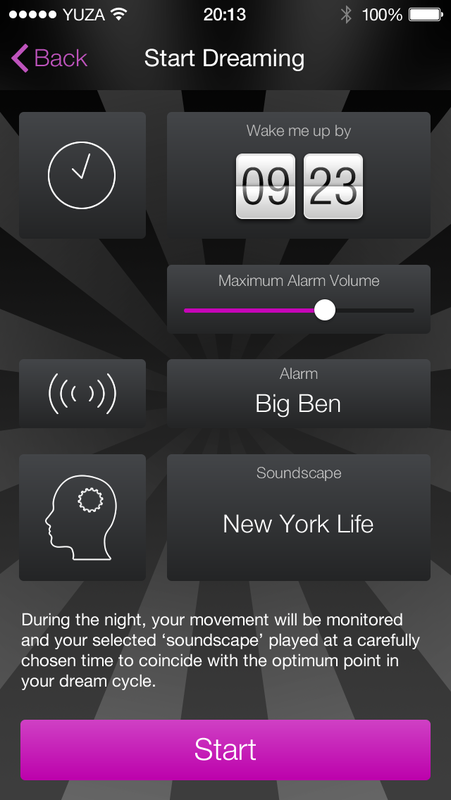 Dream:ON constantly measures your movement during the night so that we can determine the optimum moment to play your soundscape. 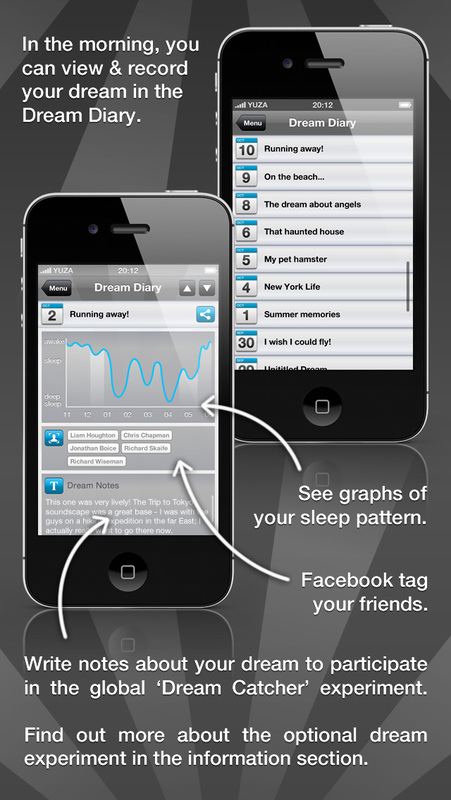 Set your alarm with Dream:ON and we'll wake you up at the best moment in the 30 minutes before your set time, according to the sleep data recorded during the night. 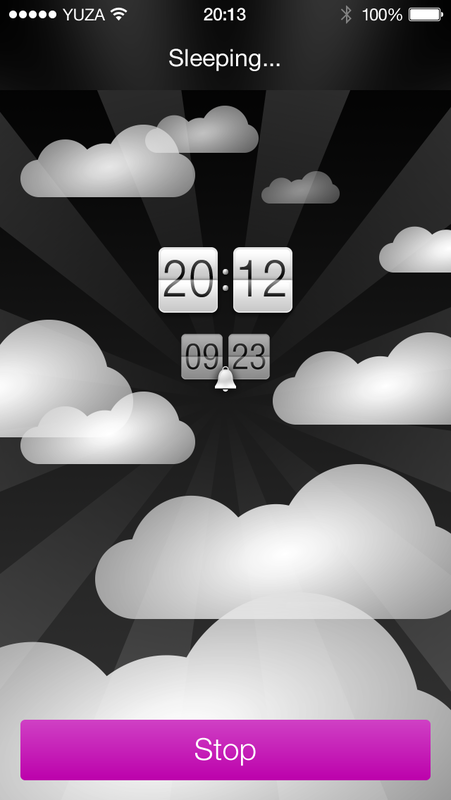 Note down your dreams as soon as you wake up with the built-in diary. 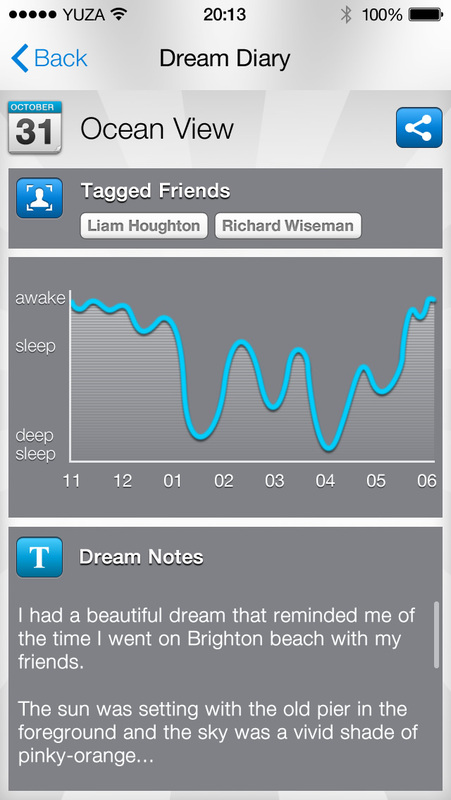 Data is anonymised and then used by sleep psychologists to look for patterns in dreams. Share your dreams with your friends before you forget. Within 5 minutes of waking half of your dream is likely forgotten. Within 10, it's almost all gone. "We launched Dream:ON at the 2012 Edinburgh International Science Festival. Over the past two years, over half a million people from around the globe have downloaded the app and we have amassed more than 13 million dream reports. We have just analysed the first batch of this data and the results are fascinating. Our data does show that peoples' dreams are indeed influenced by them choosing different soundscapes. If someone chooses a nature landscape (e.g. 'Peaceful Garden' or 'Relaxing Rainforest') they tend to experience dreams that involve greenery and flowers. In contrast, when they select a beach-type soundscape (e.g. 'Ocean View' or 'Pool Party') they are more likely to dream about the sun beating down on their skin." 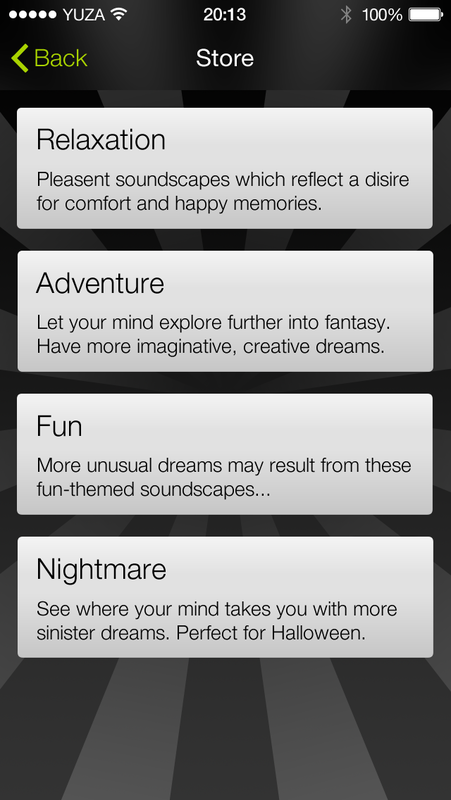 The app also influences the emotional tone of the dream, with the nature soundscape creating dreams that are especially positive, and the city soundscape producing more bizarre dreams. "...In short, Dream:ON does indeed shape dreams." "These findings could have important implications..."
The final dream of the night influences people's morning mood, and so making that dream more positive may well help thousands face the day with a smile on their face. In addition, sleep scientists have long known that the dreams of those diagnosed with depression are especially long, frequent, and negative. It's possible that dream influence will become a radically new therapeutic tool in the fight against depression. It's early days, but we're very excited about the potential power of dream control. To celebrate these initial results, we have now made both the app and all soundscapes free. Download and join in the fun! Our Dream:ON data most definitely contains a similar pattern when the lunar calendar is overlaid. 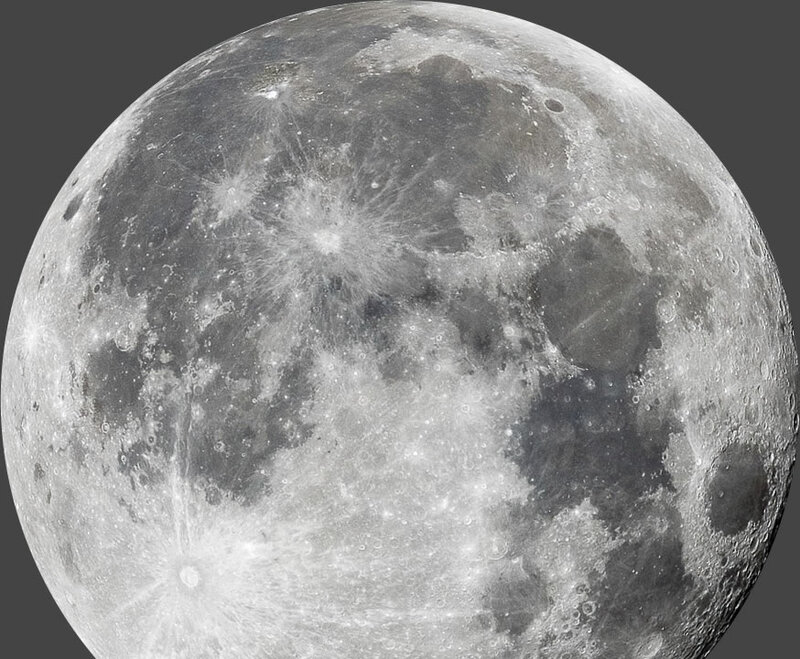 More bizarre dreams are being recorded on the app when there is a full moon!" Night School explores the surprising new science of sleep and dreaming, and reveals how to make the most of the missing third of your life. 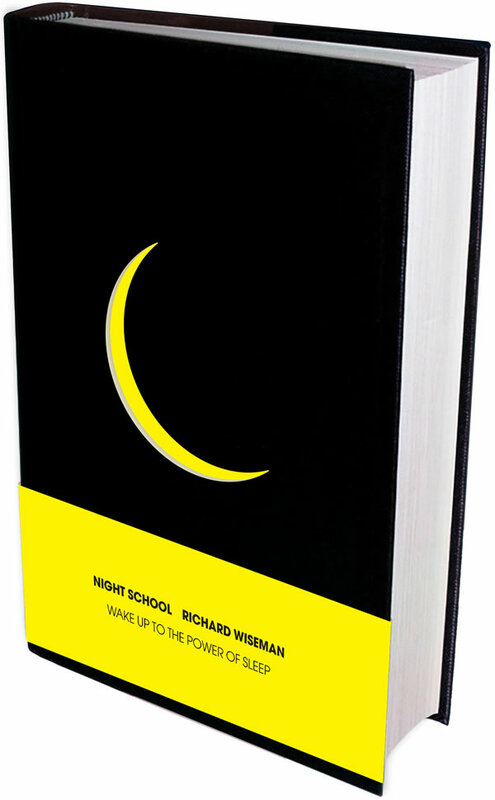 Based on scientific research, mass-participation experiments and the world’s largest archive of dream reports (Dream:ON), Night School reveals how to get the best night’s sleep of your life, discover what your dreams really mean, and banish jet-lag, nightmares and snoring. Dream:ON is a product by YUZA.